M4 Self Store now has two 11,000 sq ft warehouses, one located on Marshgate Industrial Estate near Greenbridge, Swindon and the other at South Marston Industrial Estate, Swindon. M4 Self Store offers several logistics and storage solutions for small and large businesses. Whether you need a managed, flexible office space, or storage space for your commercial stock, or you only need assistance with unloading deliveries and pallets on arrival, this Self Storage Facility is here to accommodate all your commercial needs. 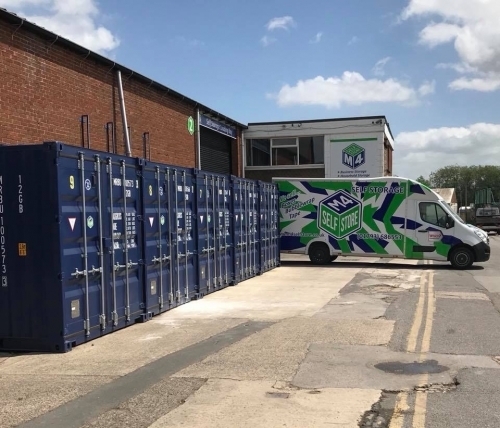 We pride ourselves on being able to offer a wide range of Storage and Logistics Services to large and small businesses alike. M4 Self Store now has two 11,000 sq ft warehouses. 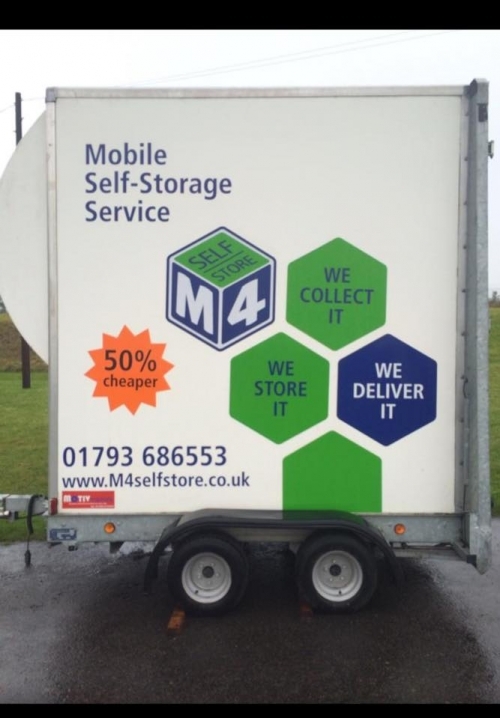 Whether you require flexible managed Office Space, space for Stock or just want us to unload pallets and deliveries as they arrive, M4 Self Store are always able to help.